Economical office space to let within this popular and attractive period building on Hatton Garden. The property benefits from having a marble lined entrance hall and smart art deco common parts. 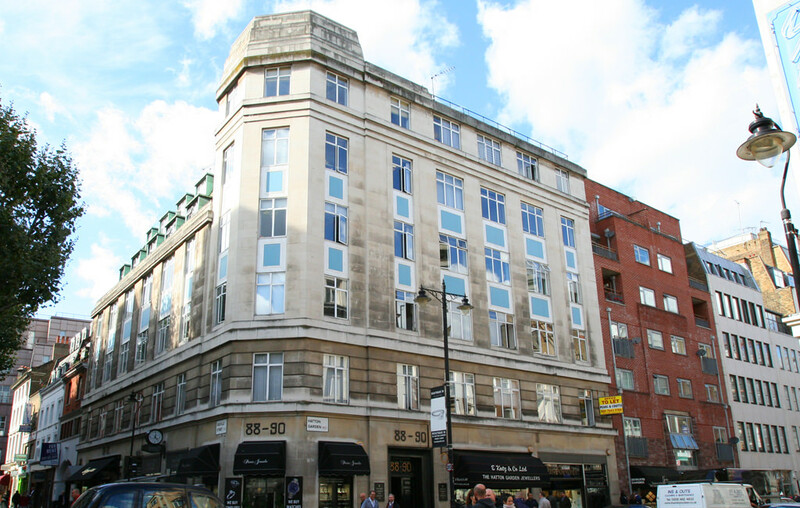 The property is located on the west side of Hatton Garden at the junction with Greville Street. Chancery Lane (Central Line) and Farringdon (Metropolitan, Circle, Hammersmith & City lines and Thameslink) stations are all close by.